WHY: Shroud yourself in mystery with this slinky pair of silver shades. 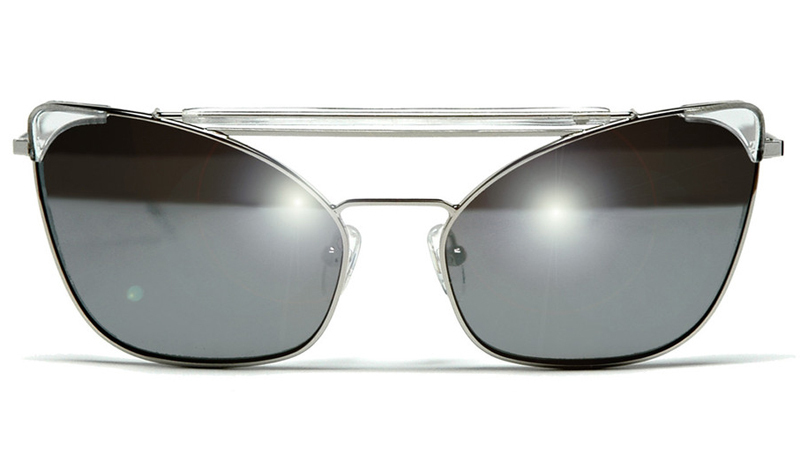 These Grey Ant specs marry aviator-esque wire trim and the shape of a cat eye. And not only will these frames reflect the sun’s bright rays; they’ll keep your well-protected eyes hidden from the outside world as well. Happy hiding!